Daisen-Oki National Park, spanning Tottori, Okayama and Shimane Prefectures, is blessed with stunning coastal and mountain scenery. Traces of early human inhabitation abound and the unique landforms here have inspired myths and legends since ancient times. The park is divided into four areas – Mt Daisen to Mt Hiruzen; the Oki Islands; Shimane Peninsula, and Mt Sanbe – and covers almost 700 square kilometres including marine areas. The scenic Oki Islands, a UNESCO Global Geopark, are of particular geological interest. The National Parks of Japan are natural areas of extraordinary scenic value, protected and managed by the government in order to safeguard them for future generations. Environmental conservation efforts are essential to protect these precious landscapes (ranging from coastal regions to mountainous areas) and wildlife from harm. Not all national parkland is state-owned. Some areas of national park are privately-owned and are managed through public-private partnerships. Japan currently has 34 designated national parks (as of 2017). Mt Daisen (1,729 m) lies in the centre of a mountainous area on the border between Tottori and Okayama Prefectures. Daisen is the region’s highest peak and was formed by activity in the Daisen Volcanic Belt. 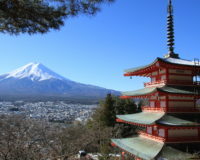 Viewed from the west, the shape of the mountain resembles the graceful conical form of Mt Fuji, hence its nickname, Hōki Fuji (this area being the former Hōki Province). From the north or south however, Daisen presents a desolate and craggy profile due to ongoing erosion and crumbling. Many of the unique species found here are endemic to this region. A dwarf form of yew tree (Taxus cuspidata) that grows in the scrubland near the top of the mountain is a designated natural monument. Further down the slopes, beech and oak forests flourish. The gifu-chō butterfly is one of the many inhabitants of the woodlands and a wide variety of birds, both migratory and non-migratory, are observed in the area. 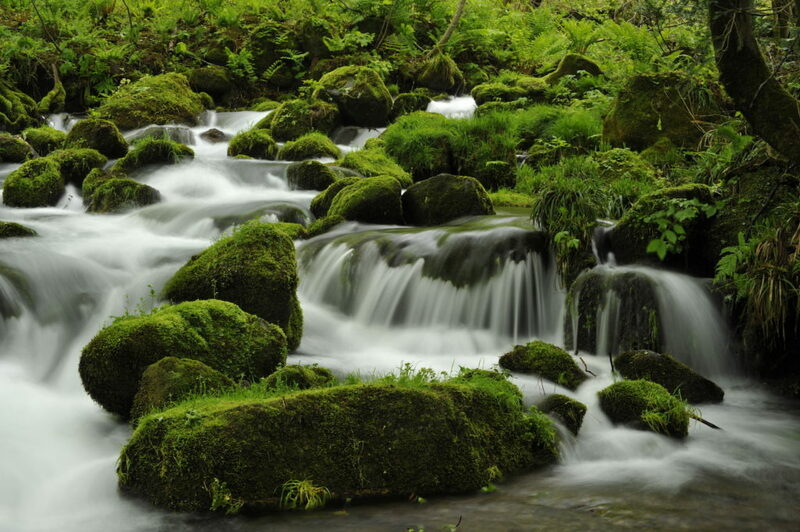 The beautiful Kidanizawa Mountain Stream on Mt Daisen, near Kōfu Town in Tottori Prefecture. The 1,300 year-old Daisen-ji Temple presides over the slopes of Mt Daisen. During the Heian Period (794-1185) the mountain was home to powerful warrior monks and was revered by followers of the ascetic Shūgendō faith. Pilgrimage routes remain to this day and the area makes a great base for sightseeing. Mt Senjō (615 m), part of the outer rim of the old Daisen caldera and located around eight kilometres north-east of Daisen, was a sacred site for both Shintō and Buddhist followers during the early Nara Period (710-794). The remains of the mountain temple where embattled Emperor Go-Daigo lived after escaping from exile on the Oki Islands is now a designated national historic site. The triple peaks of Mt Hiruzen (1,202 m) in northern Okayama Prefecture are cloaked in beech forests. Meanwhile, lush grassy highlands on the southern slopes are all that remain of the huge crater lake that once existed here. Beech forests also flourish on the slopes of Mt Kenashi (1,218 m) about seventeen kilometres to the south-west. Numerous ancient burial mounds and other evidence of human occupation dating back millennia make this the ideal place for historical sight-seeing. 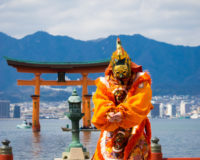 Hiruzen Kōgen highlands, a popular resort area, offer idyllic pastoral scenery that changes with each season, as well as commanding views of Mt Hiruzen’s triple peaks. 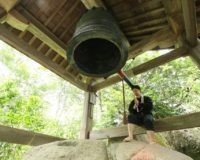 Mt Mitoku (900 m), one of the three sacred mountains of old Hōki Province, has long been a place of worship. The jagged sides of this mountain are dotted with buildings associated with Sanbutsu-ji Temple. 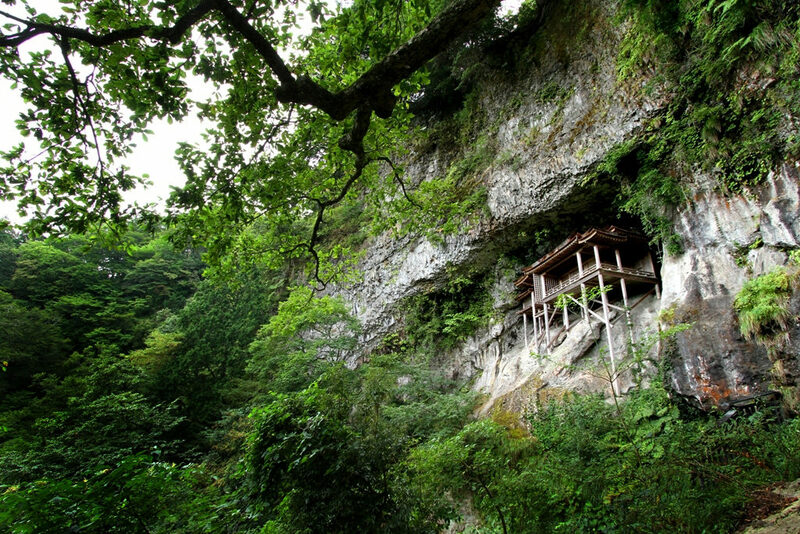 Of particular note is the designated national treasure Nageire-dō, a temple hall built into the side of a sheer cliff face. Mt Mitoku, located roughly in the centre of Tottori Prefecture, sits amongst primeval forest of significant botanical interest. Evergreen forest grows to an elevation of 300 metres, with beech forests growing higher up the mountain. Shimane Peninsula stretches about 65 kilometres from Cape Hino Misaki in the west to Cape Jizōzaki in the east. Inland from the coast are two lakes, Shinji and Nakaumi, which serve to separate the peninsula from the mainland. According to the Kunibiki legend, the landforms of the Shimane Peninsula were pulled from the sea by the deity Yatsukamizuomizunu, although geologists would argue that the peninsula was separated from the mainland through geological activity long ago and then later re-joined to the mainland through a process of sedimentation. where the sea has carved fantastical shapes out of the protruding bedrock. The eastern part of the peninsula has taken shape over the millennia as the land gradually subsides into the sea. 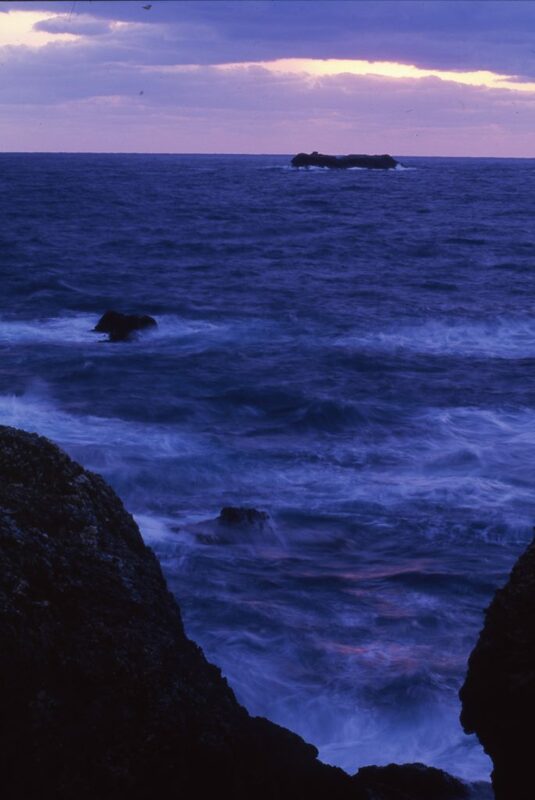 In Mihonoseki, the jagged Miho-no-kitaura coastline offers a richly varied landscape. Coastal erosion has resulted in landforms such as the impressive red cliffs of Izumo Sekiheki; the fascinating exposed ribs of igneous rock on the tiny island of Tsukushima, as well as numerous caves and tunnels along the rocky shoreline. In contrast, the seabed to the west is gradually rising, resulting in steep cliffs and bizarrely-shaped rocks along the coastline from Cape Hino Misaki to Inasa-no-hama Beach. It is not hard to see how this ongoing geological activity inspired the Kunibiki legend. Kukedo-hana Point in the Shimanecho-Kaka district of Shimane Prefecture. The sea has carved numerous caves into the rock here. The area also supports unique groupings of plants. Japanese spindle trees (Euonymus japonicus) and Pittosporum shrubs grow in places exposed to sea winds, with black pines (Pinus thunbergii) gaining a foothold in places. Warm-climate evergreens such as winter-hazel (Distylium racemosum) and Japanese stone oaks (Lithocarpus edulis) are particularly abundant in the western part of the peninsula, while valuable remnants of subtropical Castanopsis sieboldii forests are found around Izumo Grand Shrine and Hino Misaki Shrine. The crystal-clear waters off Ashigema-hama Beach, part of the Shimane Peninsula Marine Park, teem with a wide variety of fish species, many migratory. The islet of Fumishima off the coast of Cape Hino Misaki is a nesting site for the native black-tailed gull,while the endemic clouded salamander lays its eggs in the aquatic areas of the cape. This majestic landscape, the birthplace of the legendary Izumo culture, is dotted with landmarks such the Miho and Sada Shrines, associated with the Izumo Grand Shrine. Wondrous landforms along the coast evoke images of the mythical ‘time of the gods’ and tell of the power of nature. 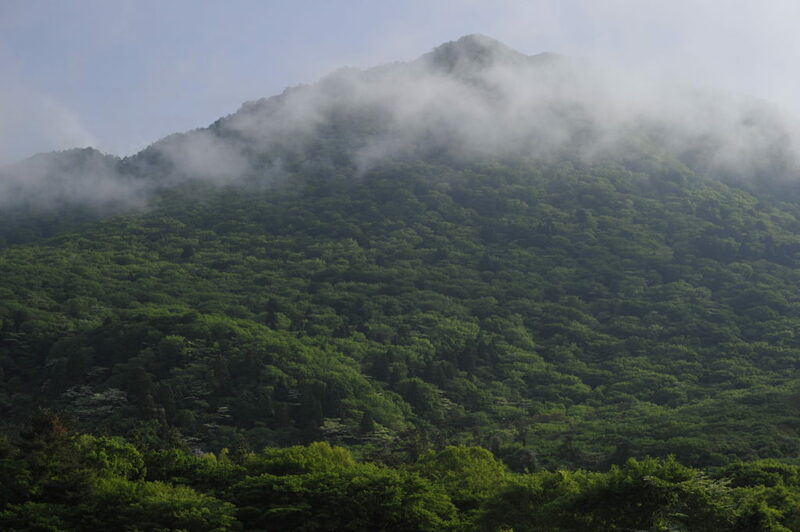 The scenic Mt Sanbe (1,126 m) is located in central Shimane Prefecture. 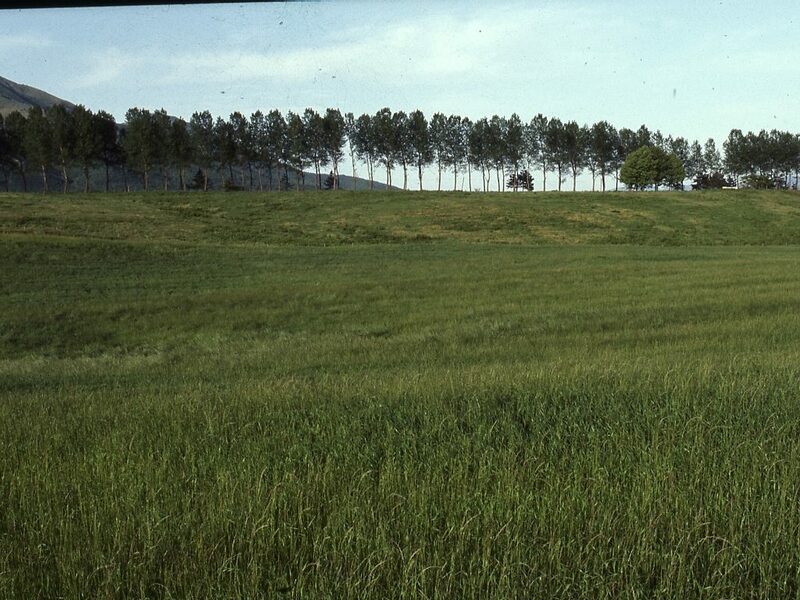 The mountain comprises six lava domes surrounding the Muronouchi Pond in the former crater, with natural beech forests on the higher slopes and Mongolian oaks (Quercus mongolica) below that. Pastoral grasslands fan out around the base of the mountain and traditional controlled burning is still practised in places to maintain the grasslands. viewed from Nishinohara in Ōda City, Shimane Prefecture. 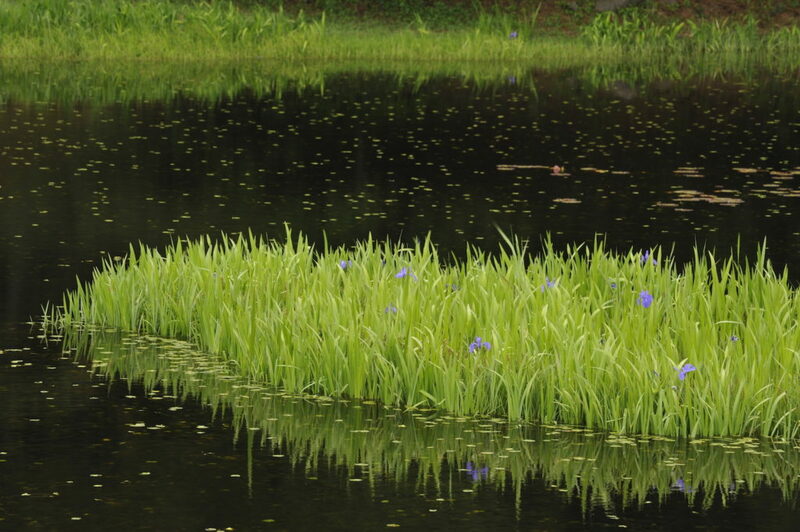 In summer, rabbit-ear irises (Iris laevigata) bloom near Himenogaike Pond. Rare leopard-spotted fritillary butterflies make this their home. Many bird species are found here, such as the meadow bunting in the open grasslands and the brilliant yellow and black Narcissus flycatcher in the woodlands. The increasingly rare Japanese giant salamander lives and breeds in the clear running waters of the mountain streams. This area also played a role in the Kunibiki legend. In the story, the rope used to pull Shiragi (the eastern part of the Korean Peninsula) across the sea to Japan is said to have been anchored to Mt Sanbe. Himenoga-ike Pond near Mt Sanbe, named for a tragic love story. The Oki Islands, which lie at a distance of 40 to 80 kilometres off the coast of Shimane Peninsula, are divided into two groups. The Dōzen group to the west consists of Nishinoshima, Nakanoshima and Chiburijima islands, while Dōgo, the largest island, lies to the east of the group. Geologically speaking, these islands are part of the same volcanic belt as Mt Paektu in North Korea, and are gradually moving closer to mainland Japan. Due to changes in the earth’s crust and sea levels, these islands have at times in the earth’s history been entirely submerged, only to resurface again. The Oki Islands took on their current appearance around 10,000 years ago. The islands in the Dōzen group are edged with steep cliffs rising abruptly from the sea. The majestic sea cliffs of Matengai on the Kuniga coast of Nishinoshima and the Chibu-sekiheki red cliffs on Chiburijima, are renowned sight-seeing spots. 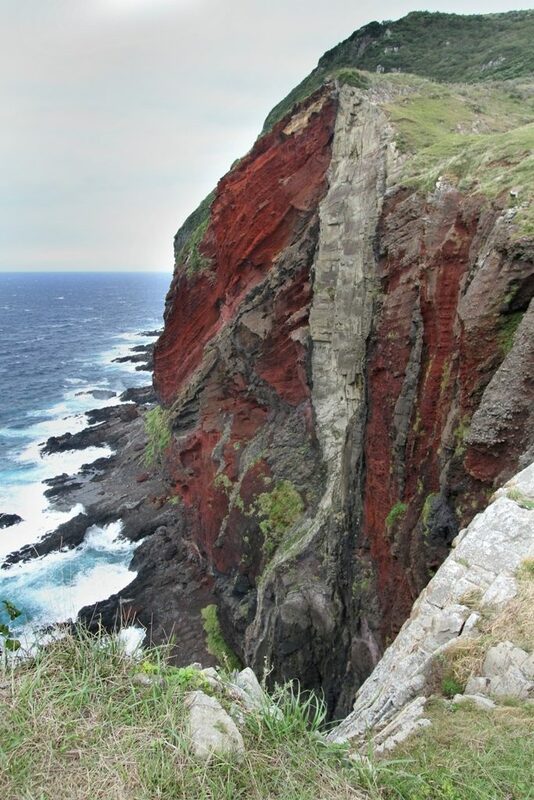 The beautiful crimson Chibu-sekiheki cliffs on the west coast of Chiburijima Island have been designated as a natural monument. The deep azure waters off the Shirashima and Jōdogaura coasts of Dōgo Island are dotted with reefs and tiny emerald-green islands. 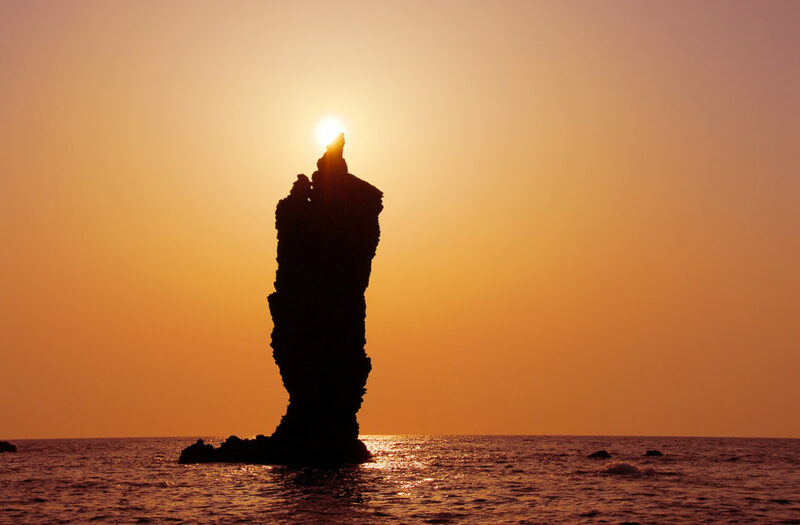 On the Noridanohana and Okinoura coast, fantastically-shaped volcanic rock formations such as Yoroi-iwa (Armour Rock), Kabuto-iwa (Helmet Rock) and Rōsoku-jima (Candle Island) make for dramatic scenery. Extreme temperature differences are moderated by the effect of the warm Tsūshima current in winter and a cool current from the Sea of Japan in summer. As a result, plants that normally grow in separate areas such as rugosa roses from the north or the sub-alpine shirouma-asatsuki chives can be found growing side-by-side along the coast. All six species of sea grasses found in the Sea of Japan grow in the sea here. The kurokizuta seaweed, found particularly in Beppu Bay and Hishiura Bay in the Dōzen island group, is rare enough to be the only seaweed included on Japan’s natural monument list. Grazing land on Chiburijima, the southern-most island in the Dōzen group. View of the Dōzen Caldera from Mt Akahage. A marine reserve has been created around Kuniga and Ama in Dōzen, and Shiro and Jōdogaura in Dōgo, to protect the forests of seaweed and the sea creatures that abound here due to the unique currents. The islands are nesting grounds for seabirds such as the streaked shearwater, while on land the Japanese wood pigeon, the Oki hare, and the Japanese dormouse can be found. The Oki salamander can also be seen near fresh water. The Oki Islands boast a rich cultural history, too. At different points in the past, Retired Emperors Go-Toba and Go-Daigo were both exiled here and traces of their temporary palaces remain. Even today, the ancient tradition of ushitsutsuki bullfighting, where bulls lock horns and try to push each other out of the ring, continues to draw crowds. Daisen-Oki National Park was originally established in 1936 as “Daisen National Park” encompassing just Tottori Prefecture. 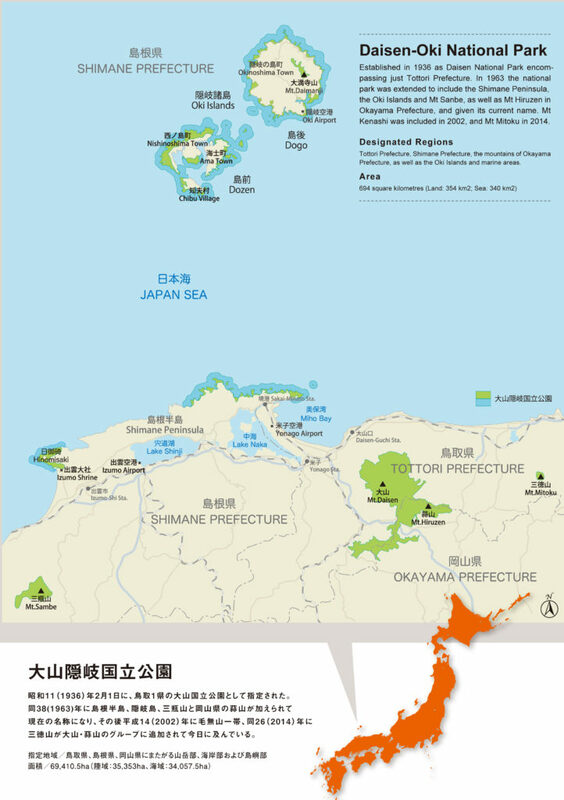 In 1963 the national park was extended to include the Shimane Peninsula, the Oki Islands and Mt Sanbe, as well as Mt Hiruzen in Okayama Prefecture, and was given its current name. Mt Kenashi was included in 2002, and Mt Mitoku in 2014. Designated Regions: Tottori Prefecture, Shimane Prefecture, the mountains of Okayama Prefecture, as well as the Oki Islands and marine areas. Yūji Fujinuma works as a freelance editor and journalist. 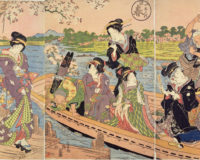 His main subject matter is plants and animals, nature, history and culture. Takashi Yamaguchi began working as a freelance photographer in 1974, after working as assistant to renowned Japanese photographer, the late Taikichi Irie. 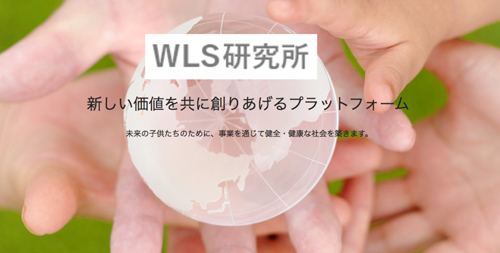 Yamaguchi’s main subject matter currently is Japan’s natural scenery and national parks. His photographs have been featured in a wide range of publications in Japan, and he has also authored a number of books in Japanese. 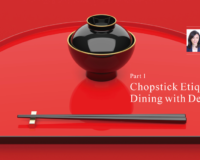 Interview: Noritake Satō, expert urushi lacquer craftsman leading restoration work at UNESCO World Heritage Site, Nikkō Shrines and Temples.